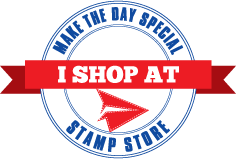 Make The Day Special Stamp Store Blog: Keeping it Simple! Hi! Tracy here wishing you a happy Monday! My card today is a simple one - as I've been on holiday and had no crafty-me time! Will soon put that right though - I've a stack of new goodies from MTDS that I've not had a chance to play with yet! 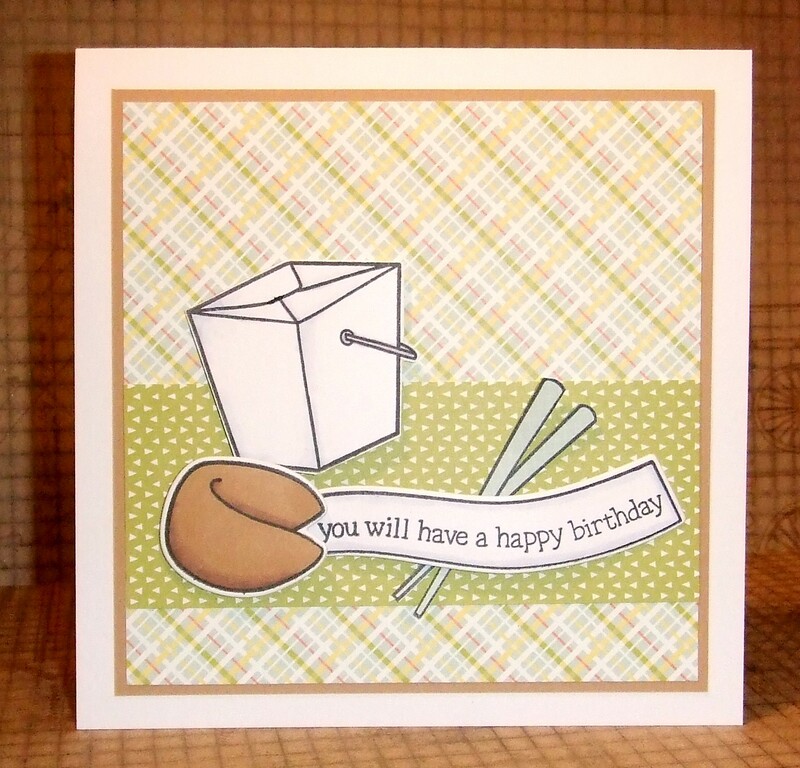 Today's card shows (I hope) just what you can do with some very small embellishments! 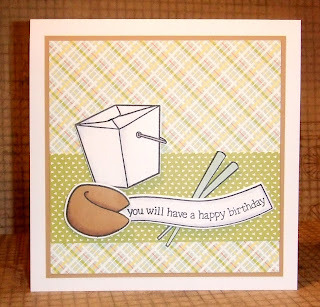 I've gone with the gorgeous and co-ordinating goodies from Lawn Fawn for this card. Using one of the small flowers from Summertime Charm, and the co-ordinating die, and the little "thanks" sentiment from Good Fortune. And now I've just realised that Summertime Charm is out of stock at the moment - although the same card could be made with a multitude of other stamps (Blissful Botanicals would work a treat!!).. 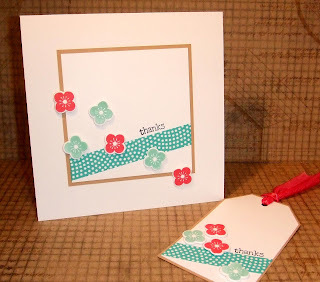 so I thought I would make another card for today - sticking with Good Fortune.. using the co-ordinating dies again, and the lovely Daphnes Closet papers!